Davide Groppi will be at New York Design Week 2016. He will be presenting his lamp and lighting projects at the Dom Interiors showroom. 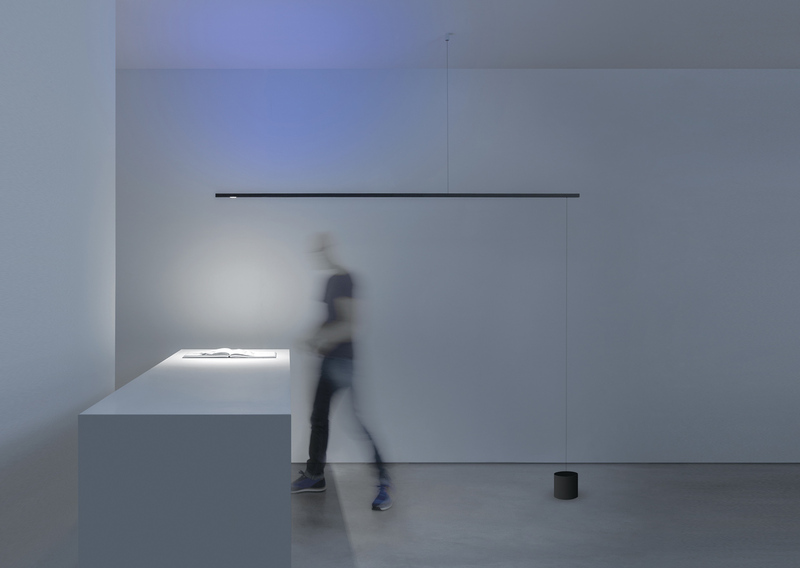 On Thursday, 12th May, during an evening dedicated to the inauguration of this important week, Davide Groppi will discuss his personal philosophy about lighting and how he conceives his projects. He will focus not only on the aesthetic aspect of his work, but also on the intrinsic meaning of light in general, which he elaborates through simplicity, weightlessness, emotion and creative ingenuity. The projects Davide Groppi will be presenting are products of both the head and the heart. They are intuitions that come from a certain way of thinking and being.